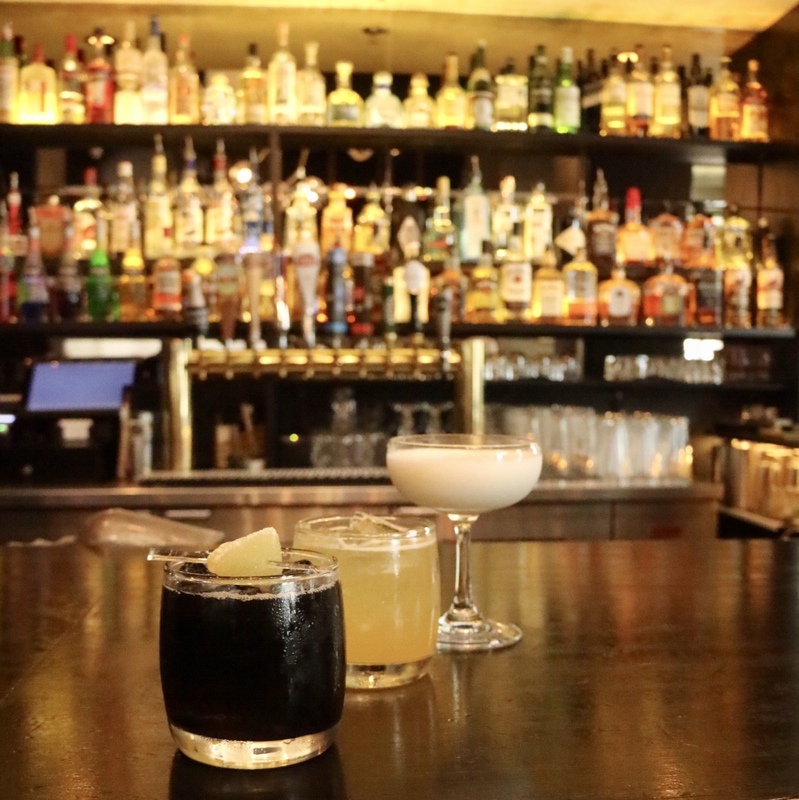 Black Lounge opened its doors last year, taking over Bismark’s spot on Abbot in Crosstown. 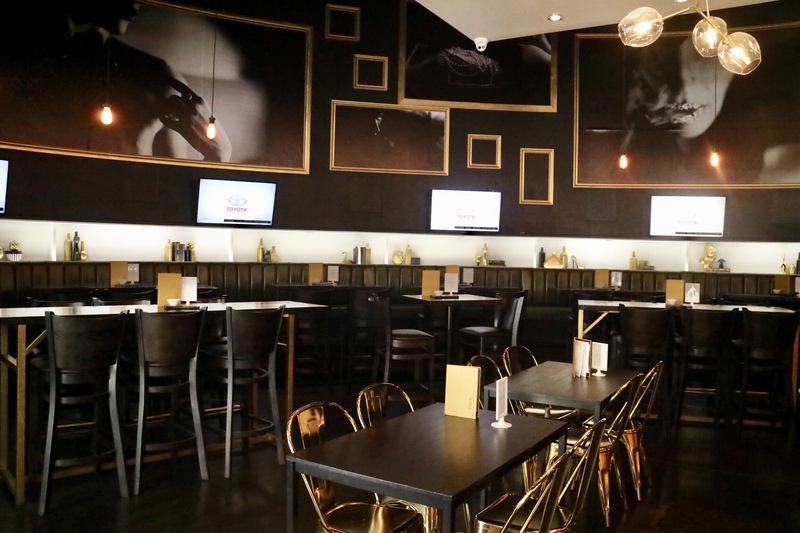 The first look of the lounge was the elegant interiors and the dark sleek ambience that reflects its name. If one takes on the classic combination of black leather and gold-plated objects, it could go either disastrously cliched or incredibly stylish. 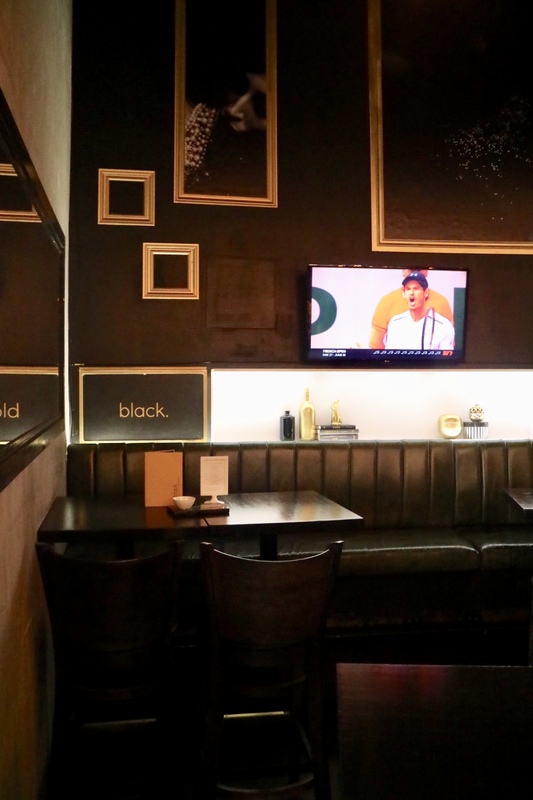 To us, Black Lounge has definitely delivered the style. 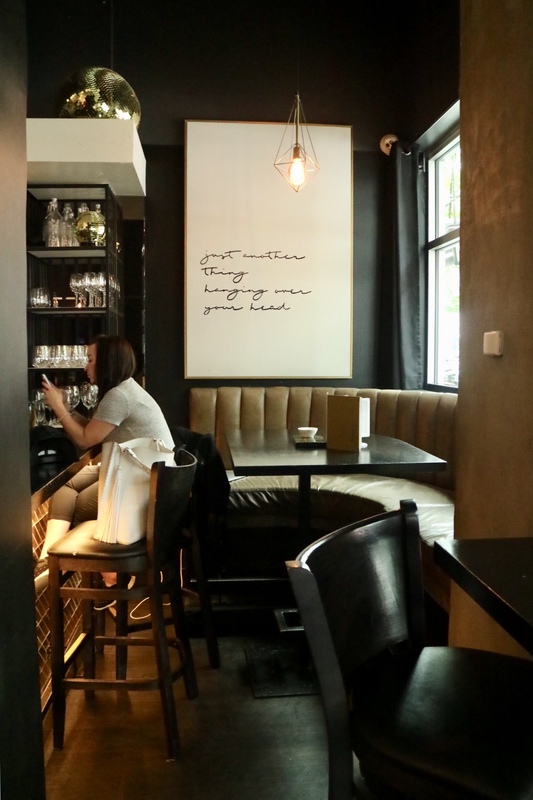 And yet, don’t get intimidated by the classy looks – this family-run business intends to blend comfort and casual vibe into the tastefully designed space. 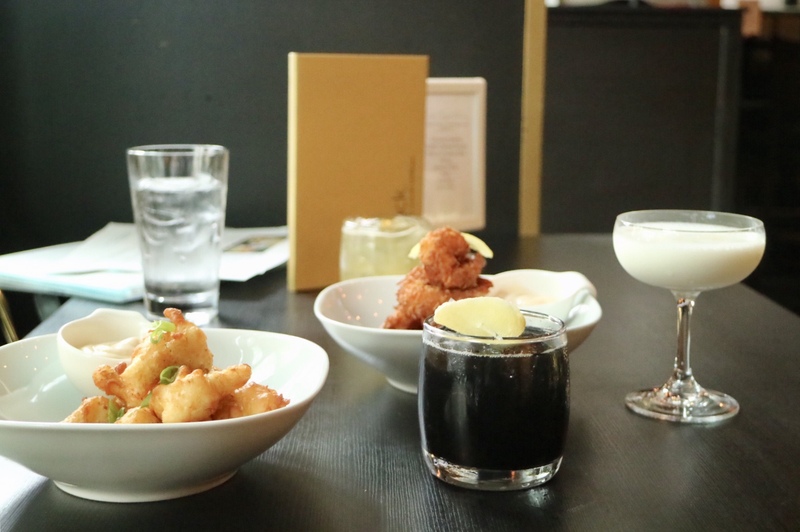 Big screen TVs will draw in the sporty crowd and the friendly but elevated pub fare menu is catered to different folks. 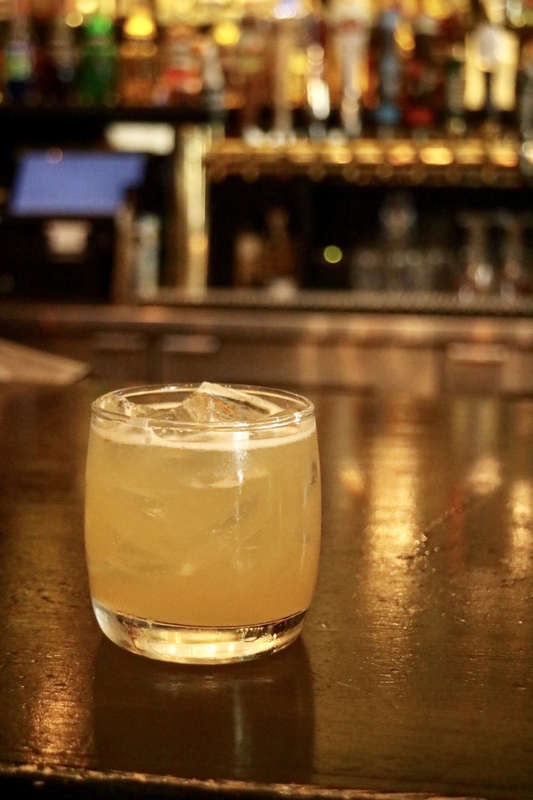 There are a ton of happy hour and daily specials on drinks and food. 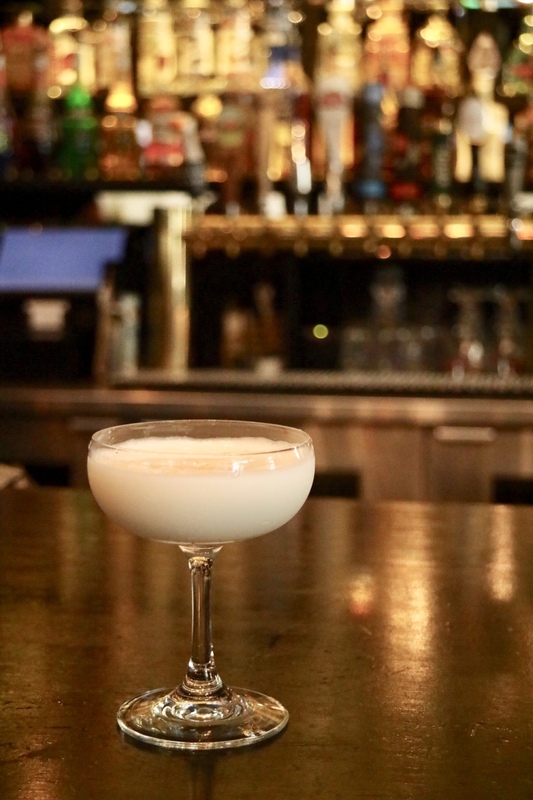 They are also opening a sister restaurant called White Lounge in Yaletown, right across from Rodney’s. We are curious about how this one is going to impress the locals with the yin-and-yang concept. And guests will enjoy 10% off on all food items in the evening. The cocktails were quite unique. 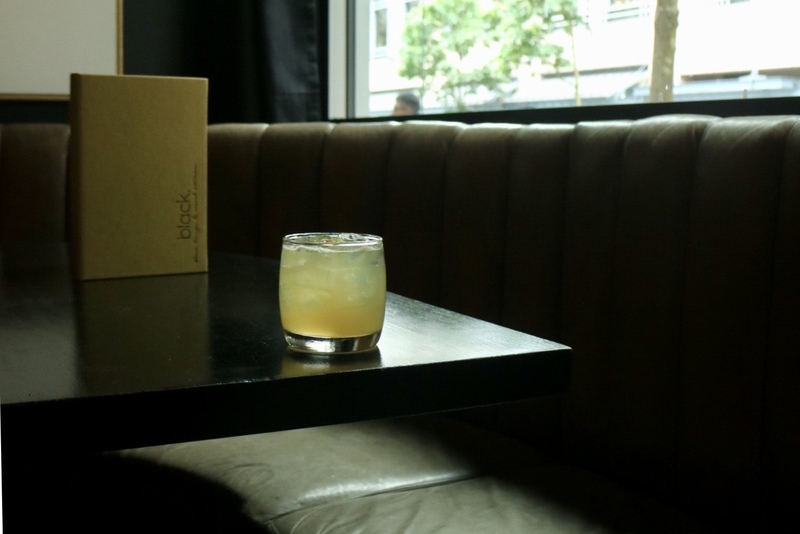 The cocktails capture the essence of what the lounge has presented – simplicity, elegance, and class. 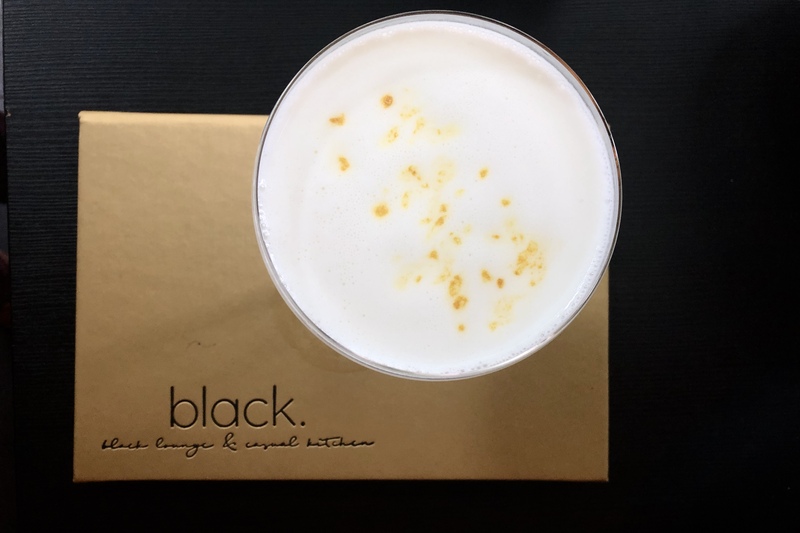 The White Cocktail ($12) is sweet, creamy and pleasant, which I predict to be the ladies’ favourite when the Gold Cocktail ($12) brought a soft exotic touch to the good ole Jameson. 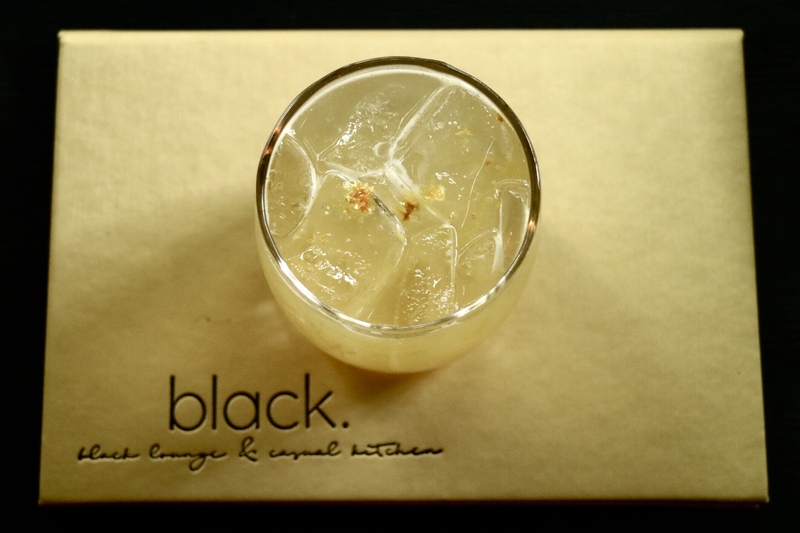 And the Black Cocktail ($12) is the perfect balance of sweet and boozy flavours, something I would prefer the most. 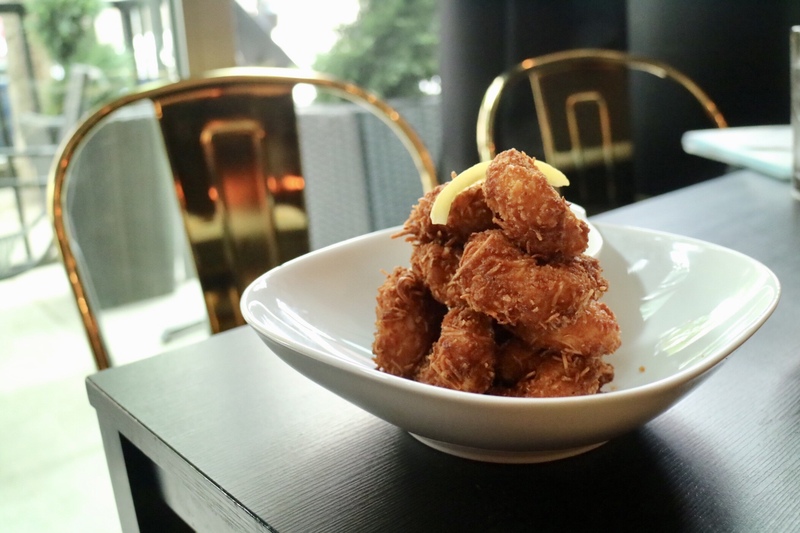 The Coconut Shrimp ($13) features large shrimps panko breaded with fresh coconut and served with sweet chilli mayo. The shrimps were crispy outside and full with fresh coconut flavour, succulent and juicy inside. 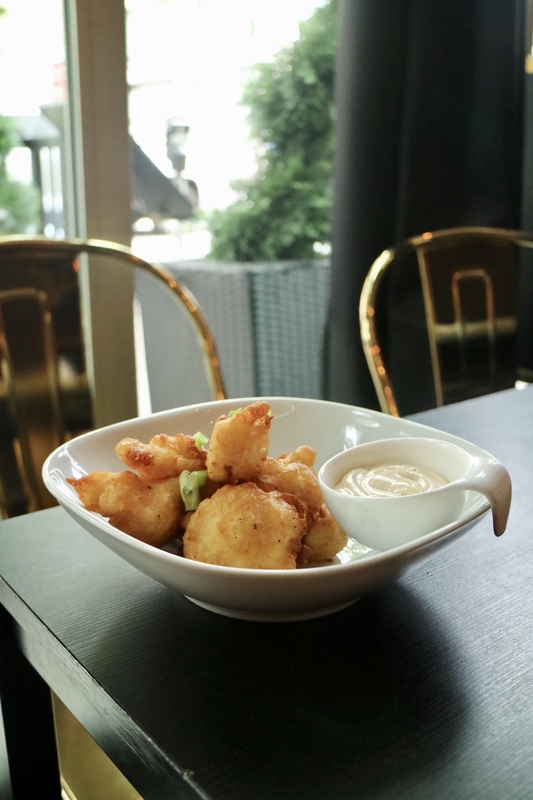 The Deep Fried Cauliflower ($10) is fried in tempura batter and served with red pepper aioli, incredibly light but still with that comfort food satisfaction. receive a discount on food and drinks on the regular menus of the restaurants/bars at any of the stops. 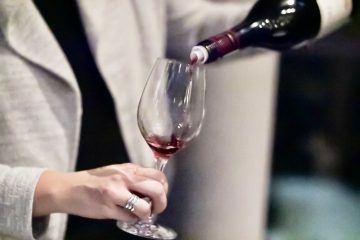 receive a free membership of Vancouver Gourmet Club and enjoy benefits and discounts for 12 months. 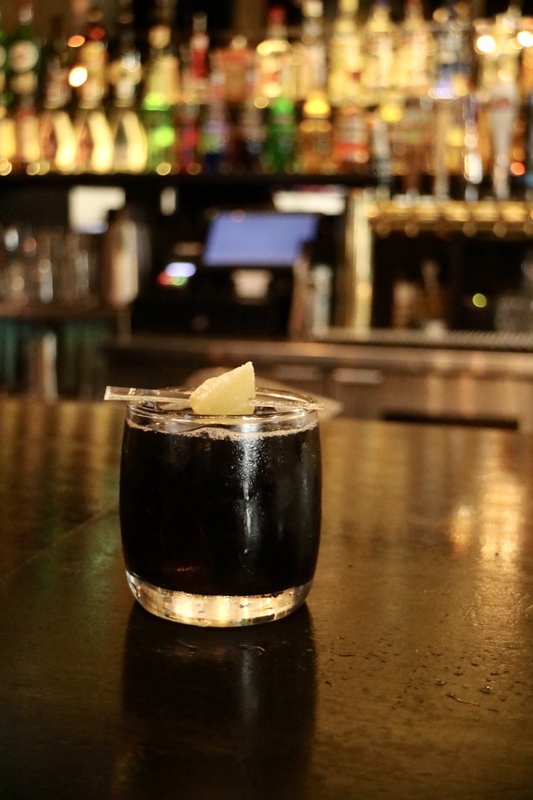 participate in “Cocktail of the Night” voting contest for a chance to win a ticket for the next crawl. 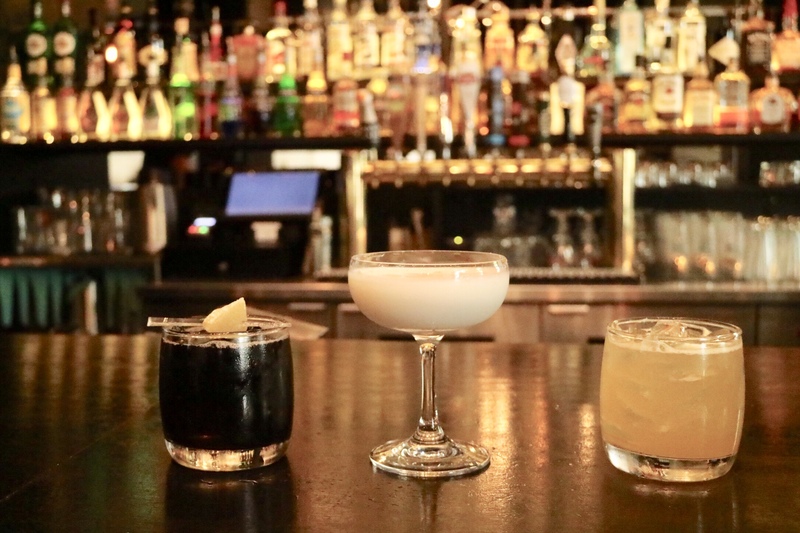 receive a further discount on the next cocktail crawl. Summer Menu tasting at Rocky Mountain Flatbread, Kitsilano!